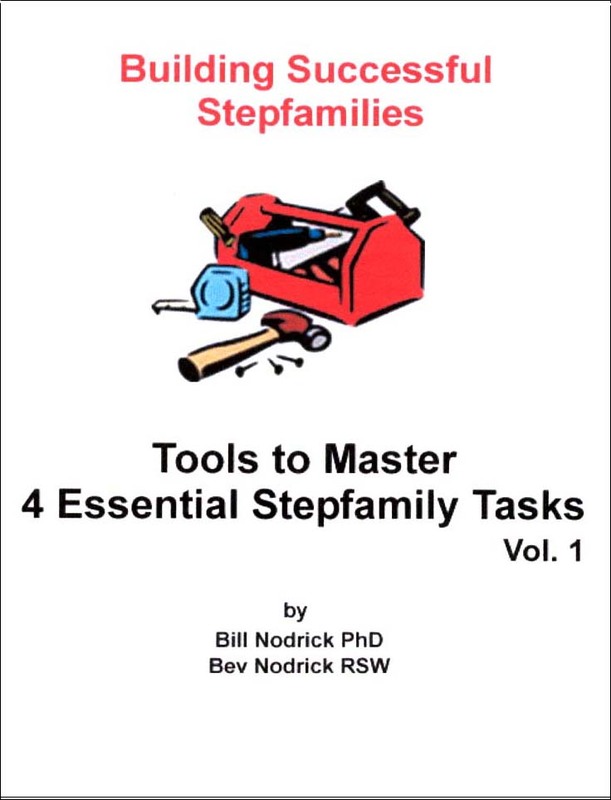 Building Successful Stepfamilies - Workshops: is an on-going series of workshops for stepfamilies that is hosted by the Stepfamily Foundation of Alberta. 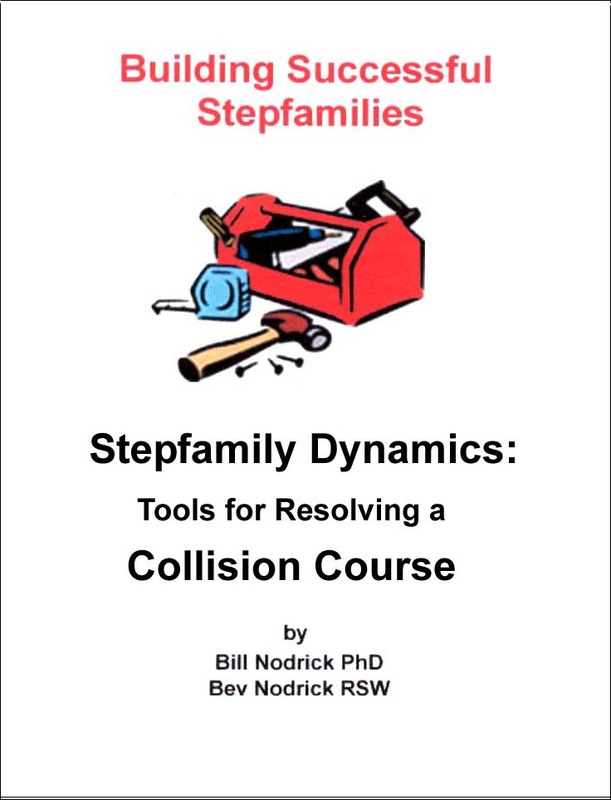 Each workshop focuses upon a topic of general interest to stepfamily members, with the goal of identifying practical strategies to reduce and/or eliminate the difficulties typically associated with that topic. 3) exactly what you need to do to prevent the conflict they produce. Participants will work extensively in a small group setting. For reservations call: (403) 245-5744 or email us. 2) the steps and strategies available to them to use in support of their chosen option. A summary of this workshop will soon be available for free to anyone completing our Stepparenting Styles Questionnaire. 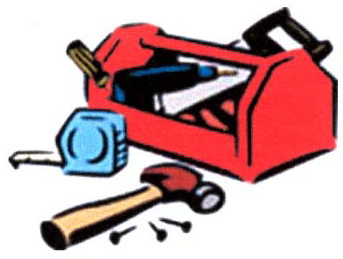 2) worked with others to develop a range of practical strategies to confront and master these essential tasks. A summary of this workshop is now available for free to anyone who completes our Stepparenting Styles Questionnaire. Erin Walter, wealth specialist, author, TV personality, and stepmom will detail what every stepmom needs to know about stepfamily finances. Call (403) 245-5744 or email us to reserve a spot in the next workshop, or if you would like to be notified as each booklet in this series becomes available.